This isn’t a new problem. In fact, said Labour Councillor Dermot Lacey last month, councillors have been raising concerns about traffic issues at Sandymount Green for the best part of 25 years. 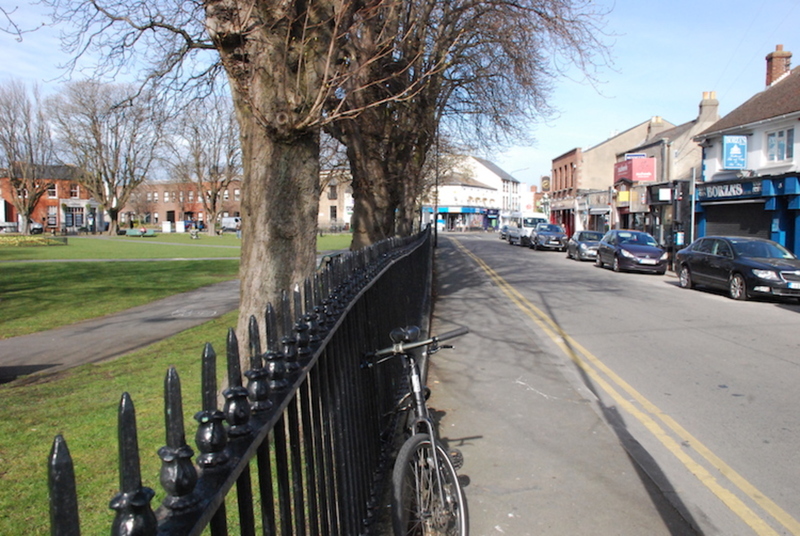 At the heart of Sandymount village sits Sandymount Green, a triangular public park. 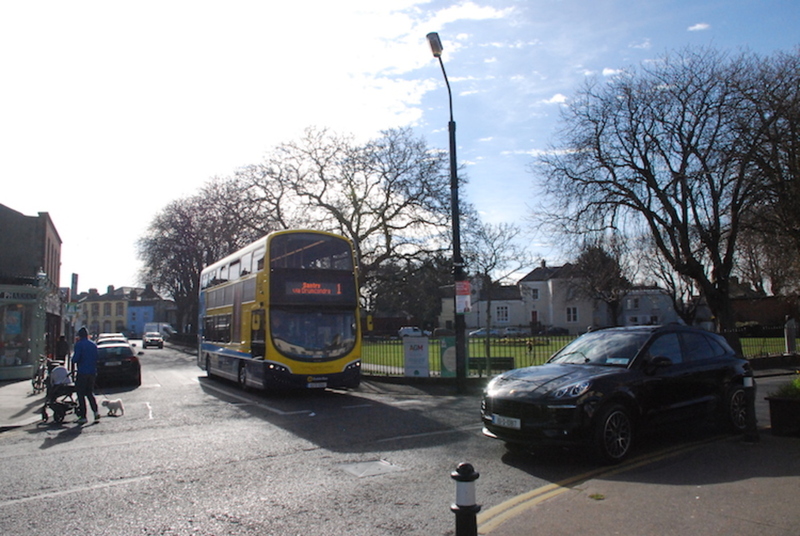 Three main roads – Sandymount Road, Seafort Avenue, and Claremont Road – all converge and meet at the tip of the green, a complex arterial system at the centre of this urban village. Daily issues facing locals? Speeding cars and buses, vehicles that edge for space down tight roads filled with parked cars, pedestrians who cross roads without proper signals. On Monday morning, one young couple made the dash across the road towards Ryan’s pub. A bus squeezed past parked cars, narrowly missing a silver estate as it turned towards Seafort Avenue. There aren’t any pedestrian crossings at the green’s intersections, and no visible traffic calming measures. Which, some say, means it is dangerous. 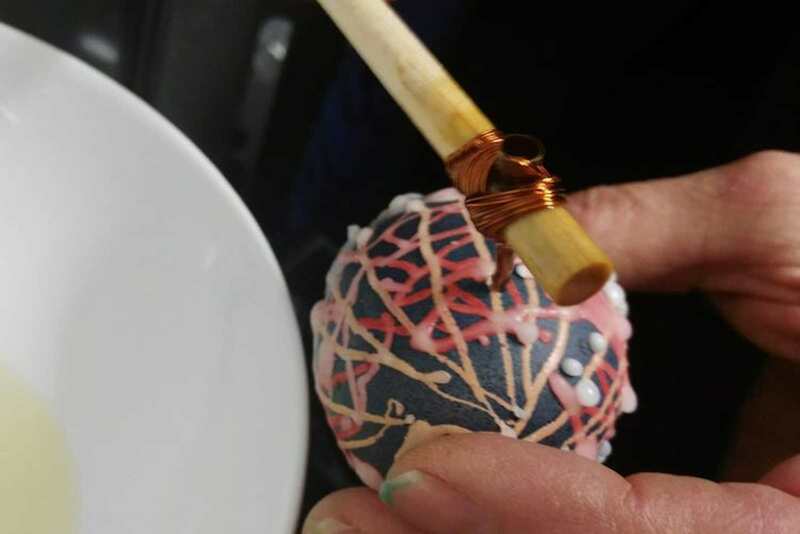 “Don’t, for one minute, think I’m the only councillor to have raised this,” said Green Party Councillor Claire Byrne in February. Byrne had submitted a question to the council’s traffic-management section about Sandymount Green’s traffic issues in November and what the council planned to do to address the issues. 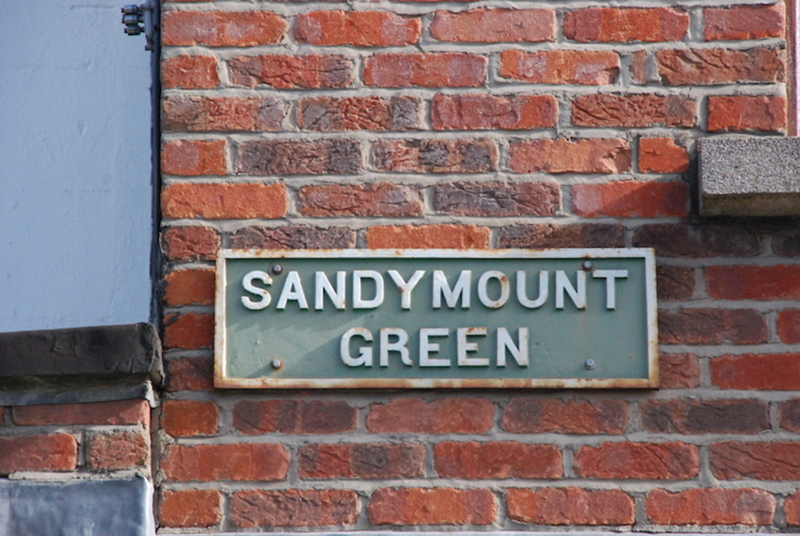 Last year, Byrne was told by the council’s traffic-management section that a comprehensive plan would be drawn up for Sandymount Green within three months. This plan has yet to materialise. Fine Gael Councillor Kieran Binchy, too, was disappointed recently. Two years ago, councillors were presented with a conservation and management plan for the green itself. That showed a pedestrian crossing on the north side of the green, a measure that locals have been calling for for 20 years. 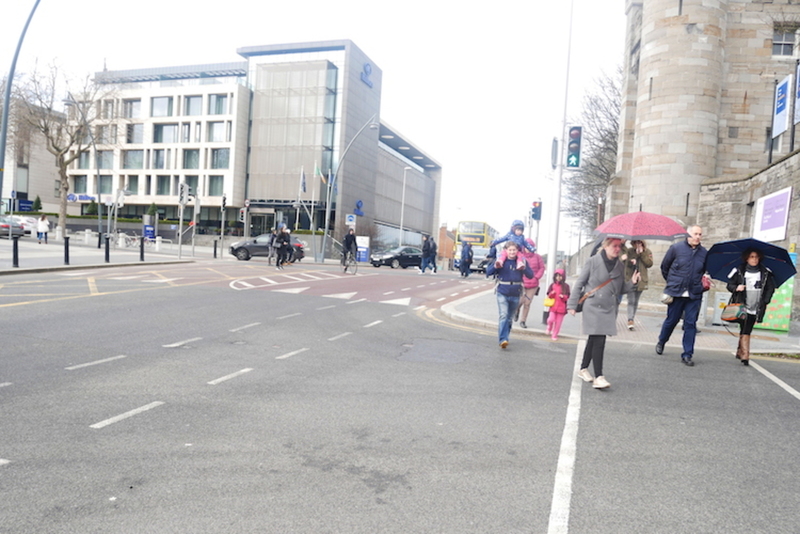 “I went around telling all the residents of Sandymount that they were going to get the pedestrian crossing they they’ve been looking for for the last 20 years or so,” said Binchy. It didn’t happen. 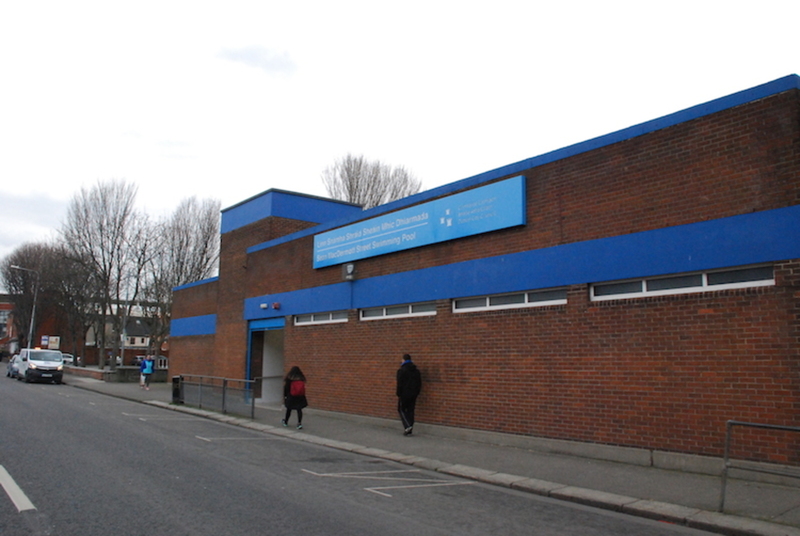 “I’ve learnt since then not to get my hopes up in relation to Sandymount Green,” says Binchy. 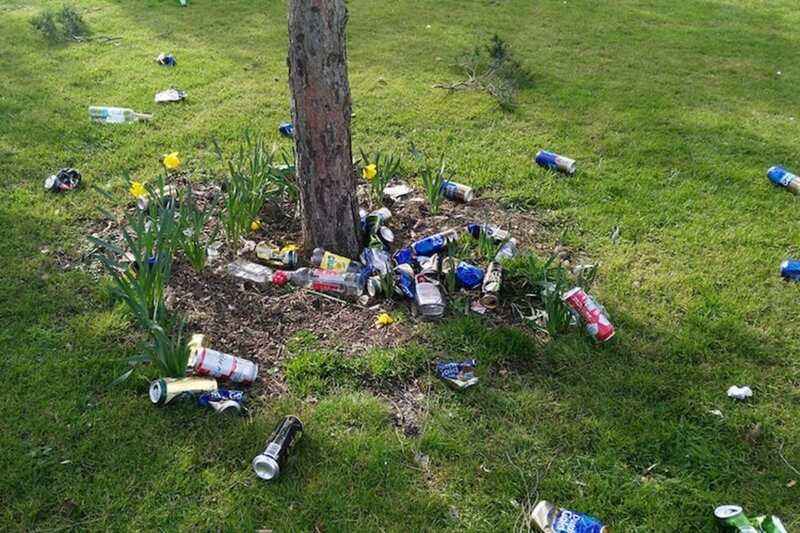 At last month’s meeting, councillors were told that solutions to numerous traffic issues around Sandymount Green were still under consideration. Sandymount locals have asked for barriers outside the park gates to protect children, and traffic islands for older people at junctions, says Lacey. Some councillors has asked for stop signs, or yellow lines in different places. Fianna Fáil Councillor Frank Kennedy says that speeding is an issue, and the lack of pedestrian markings make crossing the road risky. “You’ve got traffic coming from three different directions from various different sources,” he says. On Monday morning, John O’Reilly was sat on a wooden bench outside Ryan’s pub, watching the traffic navigating Sandymount Green. O’Reilly has lived in the area for 40 years, and in that time, he has seen “a massive transition in Sandymount”, he says. What was once a community of largely older residents and retirees has since become a younger, more vibrant area, says O’Reilly. Business is good, and with that comes commercial traffic, he says, pointing to a delivery van that makes its way towards Sandymount Road to a small row of nearby shops. Because councillors raise traffic issues on a case-by-case basis, progress has been slow, says Kennedy. As he sees it, this system is as problematic as any lack of will on the council’s traffic-management section. Yet the reason for individual requests, he says, is to ensure clarity for individual issues, to make things clearer for the council traffic-management section. The council’s traffic-management section has committed to drawing up and presenting an overall strategy for Sandymount Green at next month’s committee meeting, says Lacey. “It’s the heart of the village but it’s a traffic mess,” he said. Can never understand why they don’t just pedestrianise the center of the town. Could be a great little town if they did instead of a traffic junction as per usual. UK towns dod that 50 years ago- we seem to be way behind in adapting town planning for living rather than giving them over to cars. Terenure town is nothing but a polluted traffic junction at this stage. High time they looked at the coastal Sandymount road as well- far too much traffic on it, and still no cycle lanes. No bike parking at all on Sandymount Strand either- despite 2 big car parks.